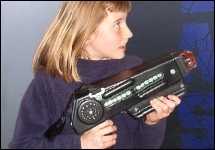 Hangar51 is the most popular Laser Tag system available and is a revolutionary range of hi-tech equipment, perfect for any scenario. 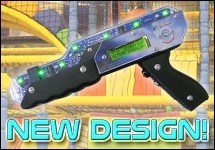 Offering mobile and static variants, with numerous accessories and upgrades, Hangar51 is the market leader in reliable, hi-tech, Laser Tag equipment. 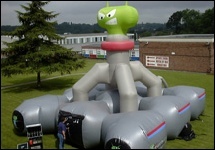 All our Laser Tag systems have been intensively developed to give the best quality of professional equipment possible. As UK based designers and manufacturers, we at Hangar51 can offer a wide range of equipment with direct-from-factory prices, without compromising on excellent customer service. 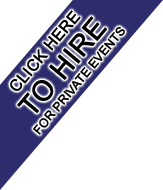 With over 20 years experience in the Laser Tag industry, we are able to offer both new and experienced customers complete support.